Stop switching between recommendation-only SEO tools and cluttered reporting software. Centralize real-time monitoring, search engine optimization, traffic reports, technical audits and online reputation alerts across all your web sites and accounts in a convenient all-in-one dashboard. Best of all, you can provide all those services through a consistent customer experience and one single brand : yours. Stop wasting time, juggling between buggy analytics tools and passwords: SambaSaaS allows you to view critical stats (visitors & pageviews) for all your websites at one glance. 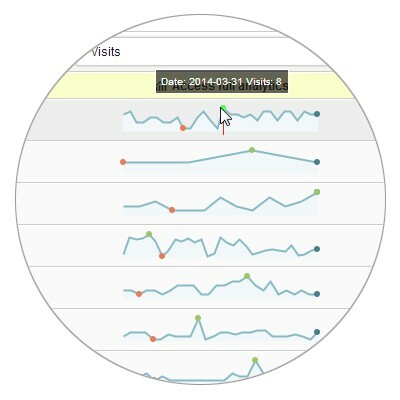 SambaSaaS integrates only the best analytics tools (Google Analytics, Piwiks) for accurate real-time reporting so you can focus on web properties that really require immediate attention. Simply traffic reporting for all your websites : when you detect a sudden drop in visits or a spectacular increase in pageviews, then access to full-fledged reporting with a single click. SambaSaaS is a white label multi-sites online marketing SaaS (Software as a Service). 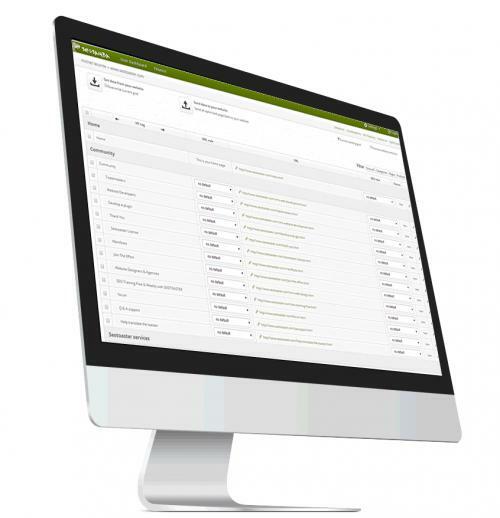 All your client materials, reporting and dashboards are customized without any mention of SeoSamba's brand or logo. Provide a consistent brand experience : your customers access all your white label services starting from your own domain all the way to your customized online marketing platform. SambaSaaS is the only online marketing automation software that lets you execute search engine optimization across any number of websites. Simply log on to your account, view all your web projects at once and access search engine optimization automated features in a centralized dashboard. 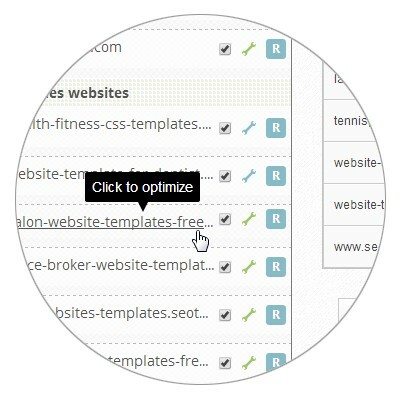 Enable automated SEO rules in one click for multi-sites projects, subgroups of websites, sections of a single website and all the way down to single landing pages. SambaSaaS integrates verification tools, online alerts and technical advices straight into your online marketing platform. 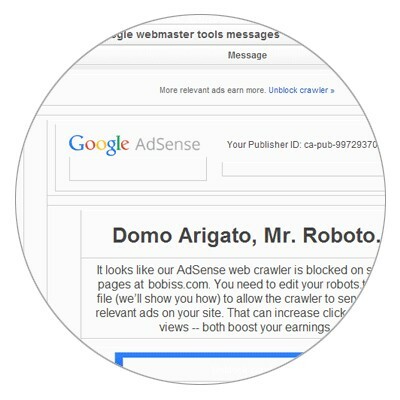 As soon as you log on to your multi-sites account, you get important alerts and updates directly from search engines automatic services. Take the guesswork out of SEO : get all your web properties monitored by search engines themselves and correct problems before they impact your rankings while your competition still scratch their head with cryptic recommendation tools. Who has time to check hundred of pages on a single website, let alone across mulitple sites and applications ? 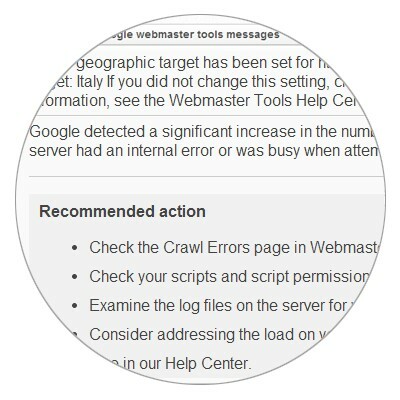 SambaSaaS relays all important W3C and Google Webmaster Tools technical audits straight from your dashboard. Save invaluable time and money : let SambaSaaS guide you to optimum standard compliance with major search engines and set your mind free for intelligent and strategic tasks.